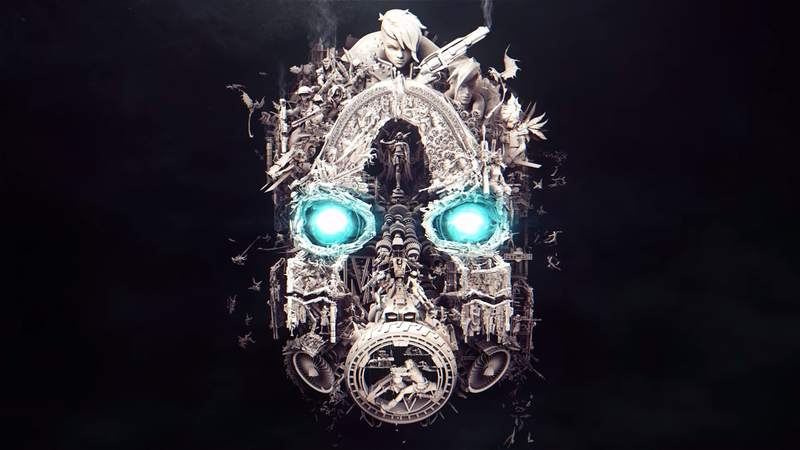 To whip the masses into a Borderlands-themed frenzy, Gearbox has released a teaser trailer called Borderlands: Mask of Mayhem that features some mighty familiar faces. The teaser paves the way for tomorrow's live stream event where the game will be revealed in its entirety. The stream kicks off at 11:00 am Pacific / 2:00 pm Eastern in the Gearbox Twitch channel. You can also watch it from the Borderlands site itself. Players have been hoping for a new Borderlands game for a long while, so tomorrow will be a huge day! Will you be watching?